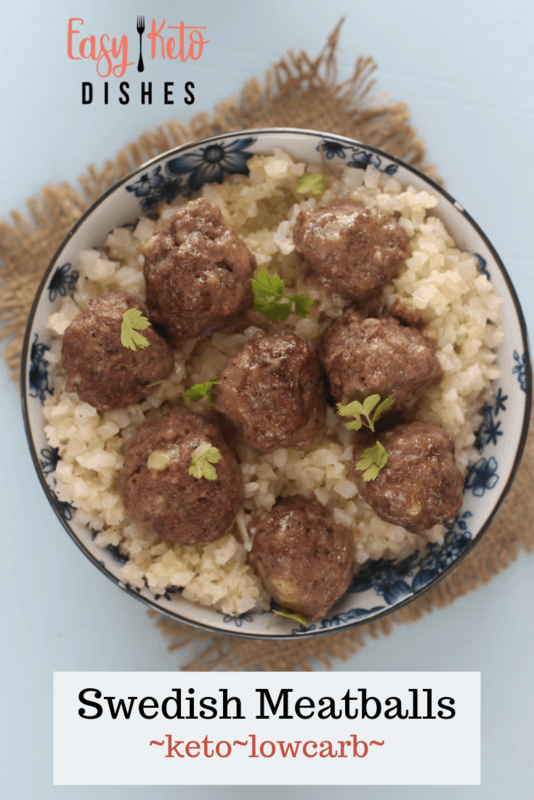 A delicious, hearty appetizer, or as a stand alone meal, these low carb Swedish meatballs are truly a keto friendly, one pan dish that is easy to make! Can there be a more perfect dish that well spiced meatballs, wrapped in a creamy sauce? I think that is virtually impossible, to be honest. If you are going to be honest, you’ll have to agree with me, right? 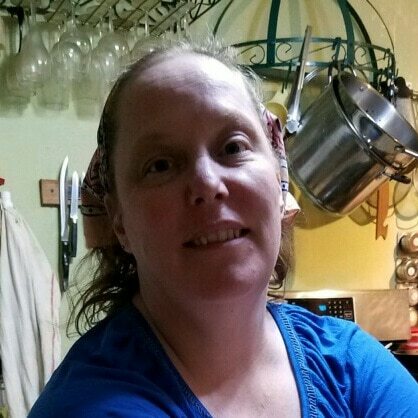 Of course, since I was raised by a Swedish mother and Swedish grandmother, I may be a bit biased. 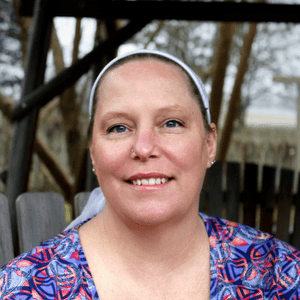 Living a keto lifestyle may be a hard transition for some, but being raised with all types of heavy cream sauces, meats dripping in butter, and all things heavy, it was a cinch for me to transition over to more keto recipes. I still miss bread, but that’s another story. What are Swedish Meatballs, exactly? 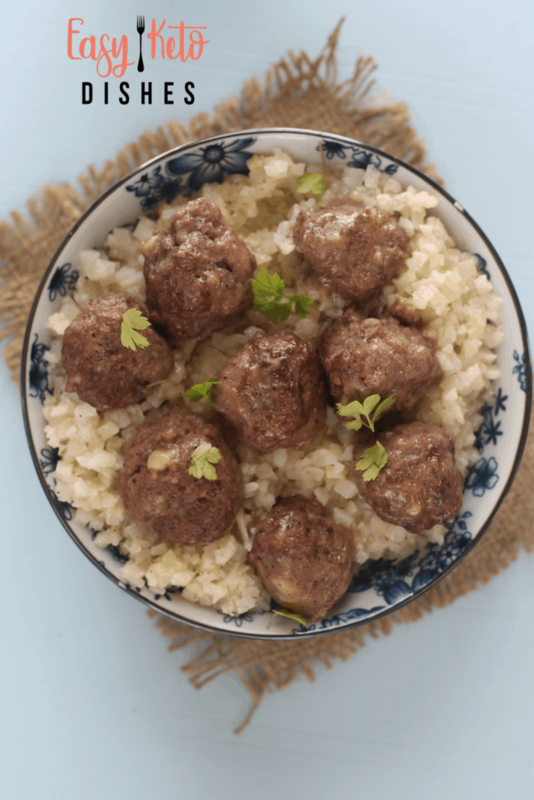 It’s a hearty dish of meatballs made with ground beef or lamb, smothered in a creamy gravy. Perfect any time of year, they are totally a comfort food. 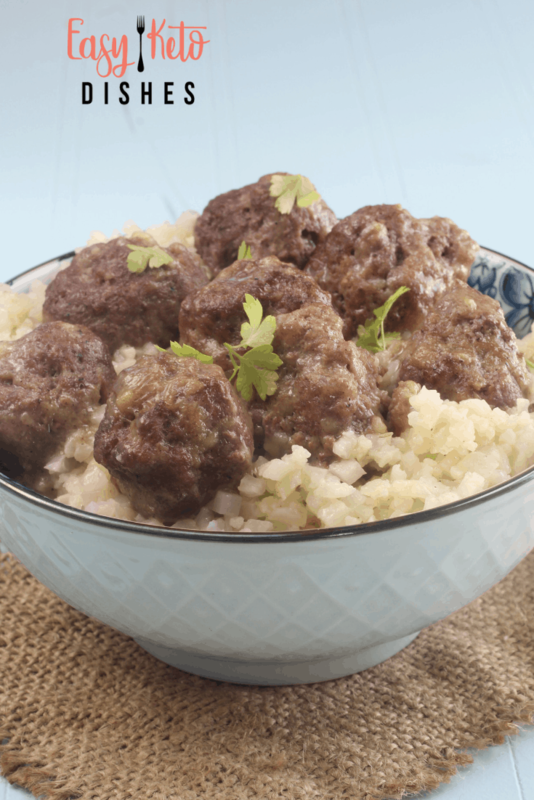 Traditionally, Swedish meatballs are served over rice or noodles. Instead of traditional mashed potatoes, or egg noodles, serve this amazing recipe alongside our keto friendly faux tato salad! 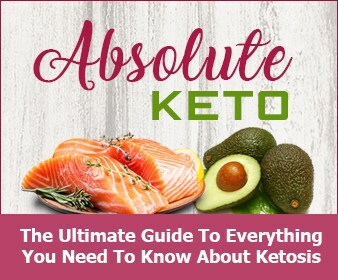 For the sake of keto, you can omit the carbs without omitting the flavor. They are easy to make gluten free, with using the egg as a binder. You can make this with ground beef, ground lamb, ground chicken, ground turkey, or a combination of any of them. 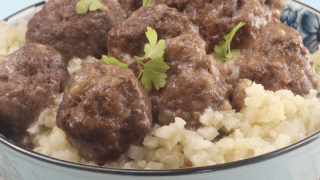 Typically, Swedish meatballs are made with ground pork, but since I am Kosher, pork is out. These easy low carb Swedish meatballs can easily make their own meal, or you can serve them as a delicious appetizer. If you are like me, you’ll love the fact that this dish can be made in a single large skillet. Less mess and fuss. Yes, I am truly the Swedish chef in the kitchen and can make a huge mess like nobody’s business! Of course, you COULD go to your nearest IKEA to get your Swedish meatball fix, but I can’t guarantee they are keto friendly. These are the BEST Swedish meatballs you could make at home. If you want to make keto beef stroganoff, you can add sour cream to the cream sauce and serve over spaghetti squash. Either way, dinner is ready in less than 30 minutes! 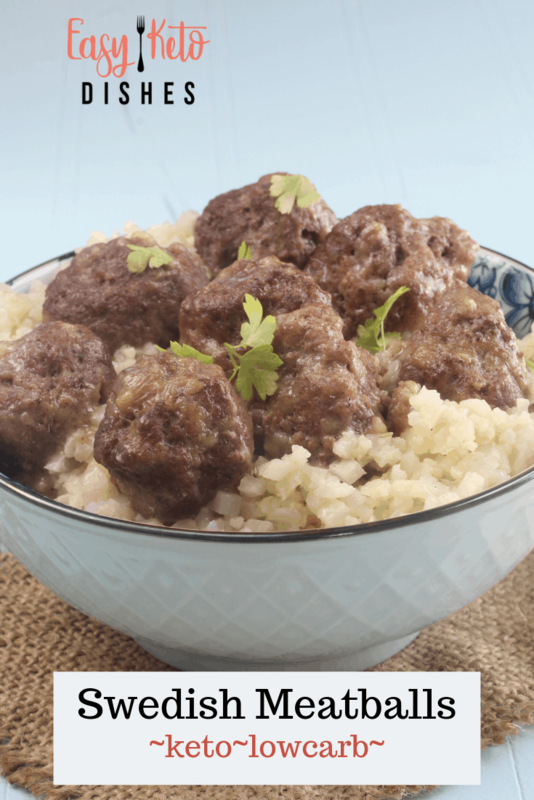 Do you have a favorite keto Swedish meatball recipe? Share it in the comments! Be sure to pin this for later! In a medium mixing bowl, combine the ground beef with 1 teaspoon salt and 1/2 teaspoon black pepper. Add egg and mix together well. Form 1 inch sized meatballs. In a heavy bottomed skillet, melt the butter on medium high heat. Add the meatballs to the melted butter. Cook on one side, then carefully turn meatballs over. Pour the cream over the meatballs and butter, then turn heat to low. Allow the meatballs to continue to cook, while carefully stirring the cream into the butter. Sprinkle the Parmesean cheese on top on the sauce, stirring in to blend. Allow the cream sauce to thicken slightly as it cooks.